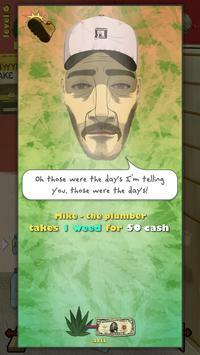 The updated version of the popular weed growing inspired game features a unique, fictional roleplaying adventure for you to cultivate your marijuana fantasies. Defend your shop from thugs, corrupt cops and the infamous extraterrestrial aliens (!) straight out of their UFOs as you collect huge piles of money and Mary Jane. 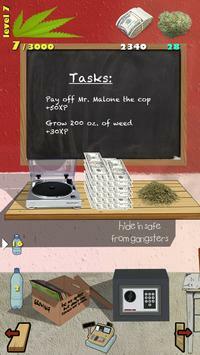 Complete tasks like collecting big piles of cash, outsmarting the wily fiveo and dealing with the hordes of mary jane loving customers knocking at your door. 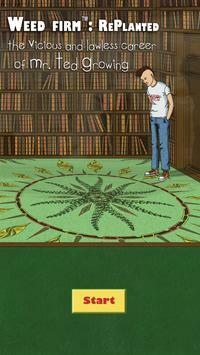 Please review Weed Firm: RePlanted Game and submit your comments below. We will collect all comments in an effort to determine whether the Weed Firm: RePlanted app is reliable, perform as expected and deliver the promised features and functionalities.